"Inviting a Meaningful Story as the Foundation of The Daring Way™ or Rising Strong™ Experience"
Dianne Morris Jones, LMHC, CDWF-C, is Co-Presenting with Nancy Schornack, LMHC, CDWF-C at the The Daring Midwest 2018 Conference in Chicago, IL. *The Daring Midwest is a region of more than 145 Daring Way™ facilitators in 13 states (ND, SD, NE, KS, MN, WI, MI, IA, IL, MO, KY, IN, and OH) with the goal of creating community, connection, and cohesiveness. 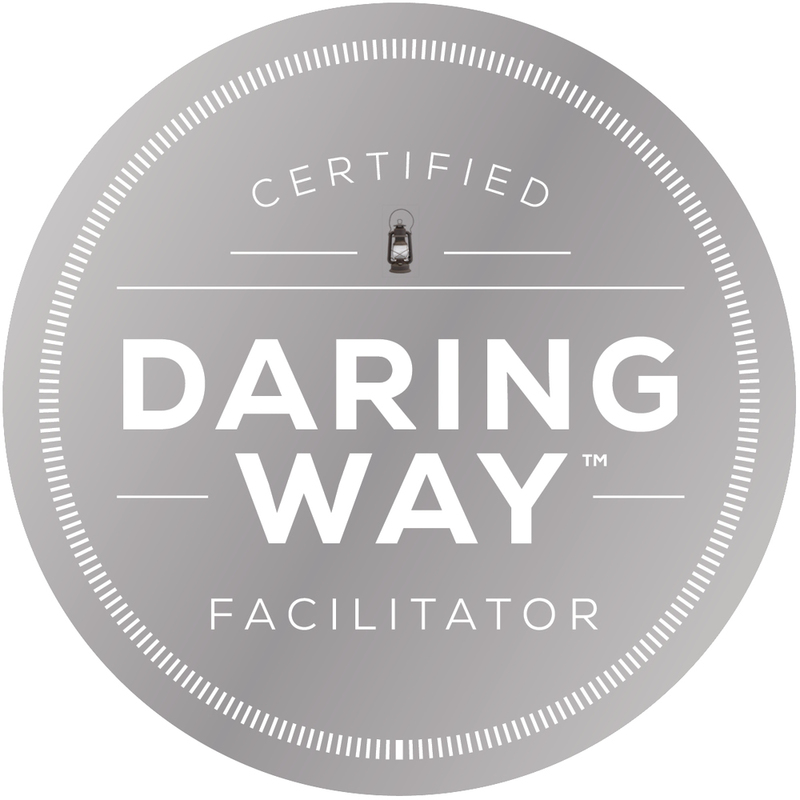 Registration is open to any Daring Way™ Facilitator.